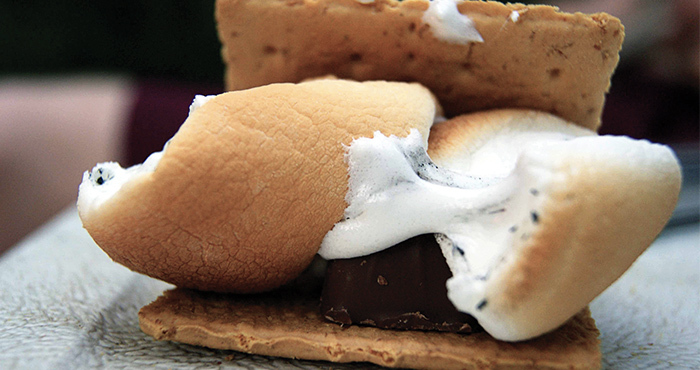 In the middle of these long, dark winter months, it can be hard to think about fun things like campfires, sleeping under the stars, and eating great camp food. So we thought – why not bring the camping INSIDE? Join us March 20th as we pitch tents inside Westheights, enjoy a seasonal indoor artificial campfire, eat s’mores, and more. This is an overnight event, so we’ll have 12 hours of great stuff to do! Camp fees are just $5!